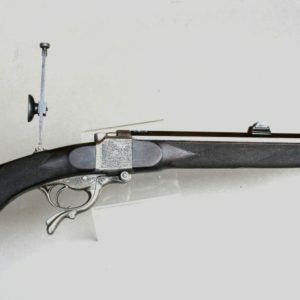 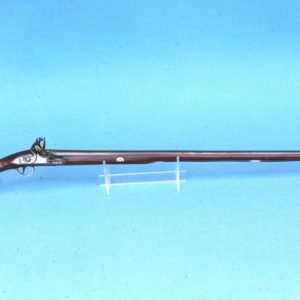 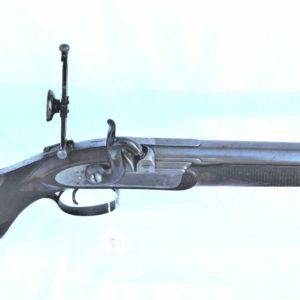 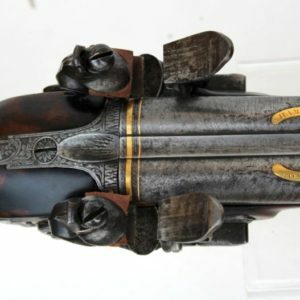 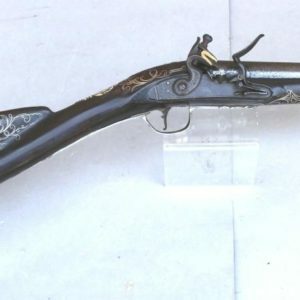 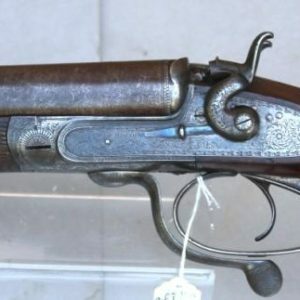 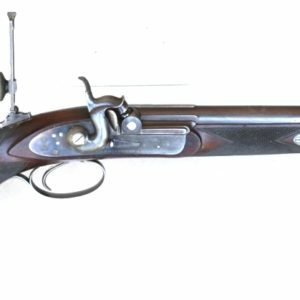 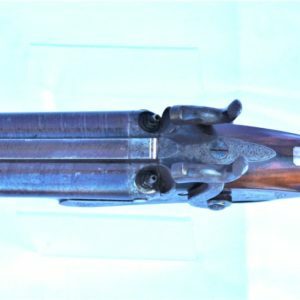 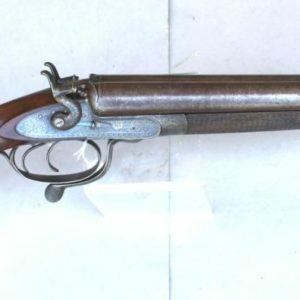 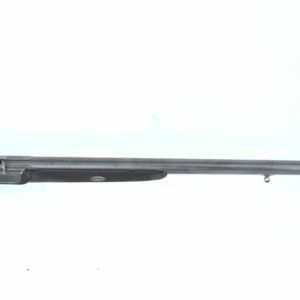 .300 (Rook) calibre hammerless single barrel roof rifle by Cogswell & Harrison market to 142 New Bond Street London, NVN, with 90 degree side safety, top lever and spring ejector. 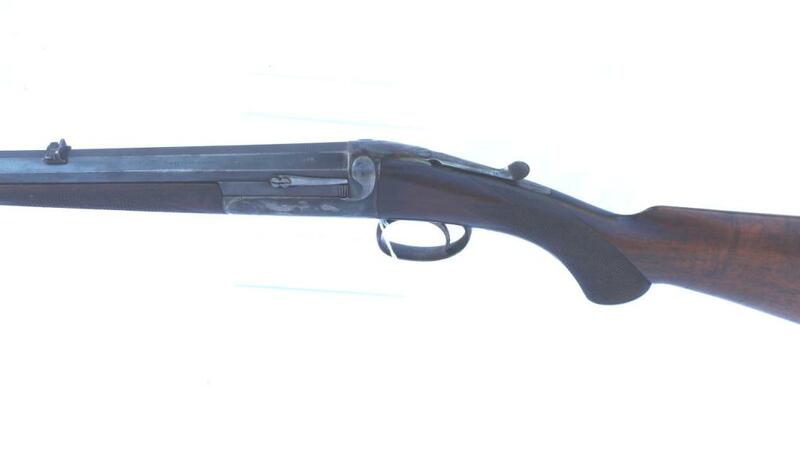 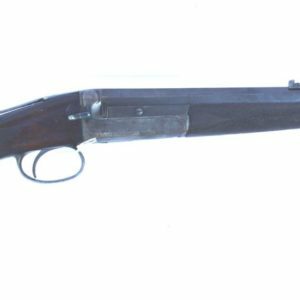 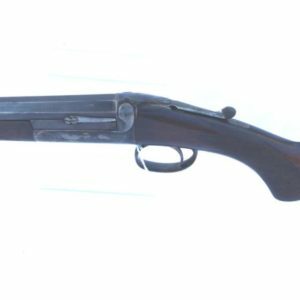 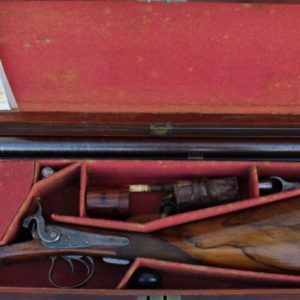 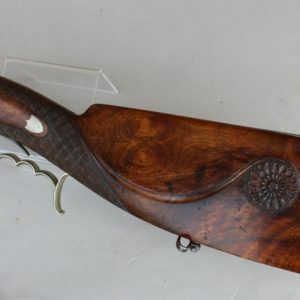 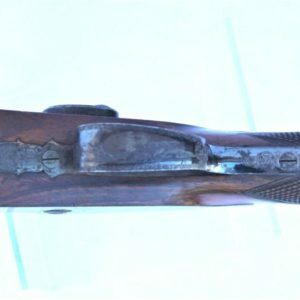 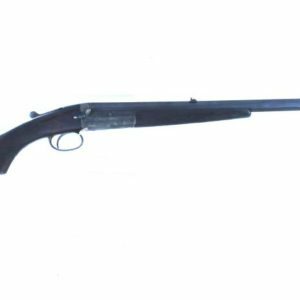 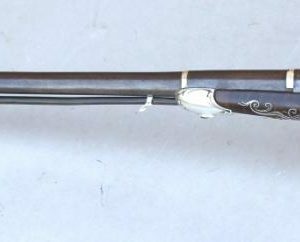 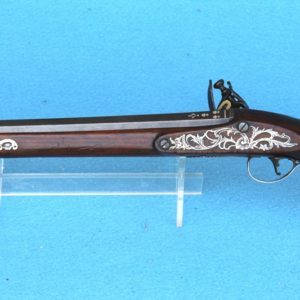 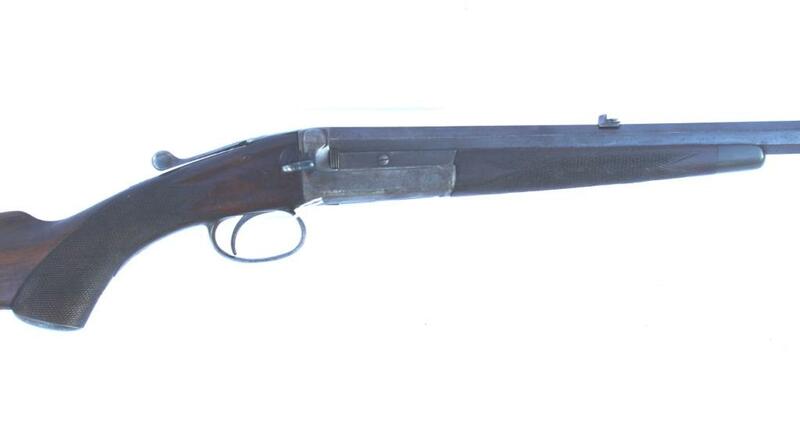 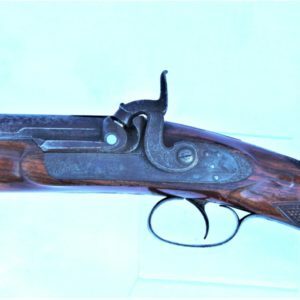 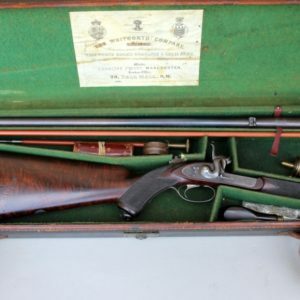 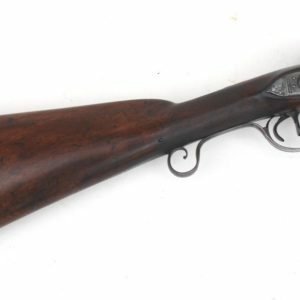 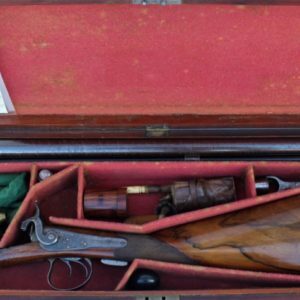 Condition: the pistol grip stock and fore-end are in original condition, showing use and some marks with crisp checkering throughout. 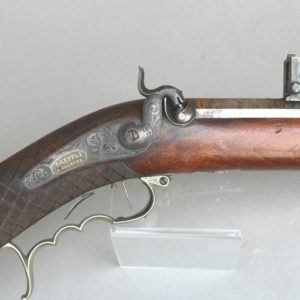 The action shows a high percentage of fading case hardening to it and some engraving. 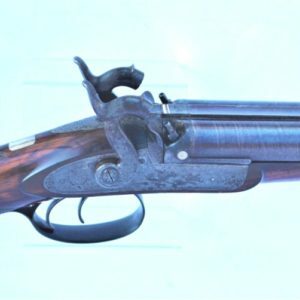 The barrel has some 65-70% of its original blue colour with no rust or pitting.